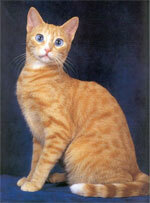 The Ashera is a hybrid cat marketed by Lifestyle Pets. 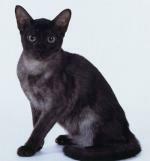 The cat is an alleged domestic/wild hybrid cat, a hybrid between the African serval, the Asian leopard cat, and a domestic housecat. 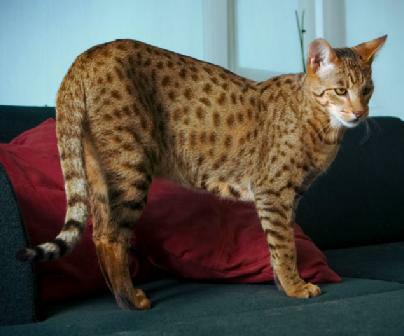 However, the authenticity of the breed has been challenged, as the only known examples of "Ashera" cats have been proven by DNA testing to be Savannah cats, an existing breed. 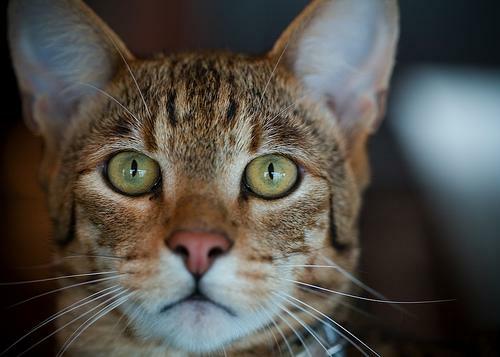 Questions have been raised as to their authenticity, after a Pennsylvania cat breeder told the San Diego Union-Tribune that several cats sold by Allerca and labeled "Ashera" were actually raised by him as another hybrid, "Savannah F1." 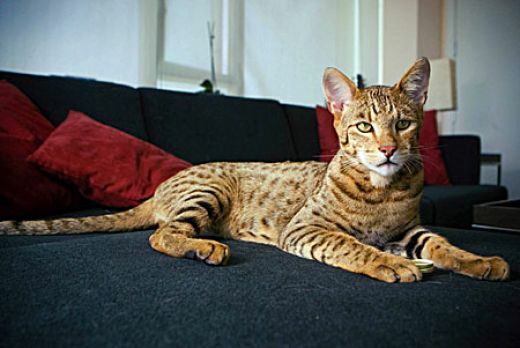 The results of official DNA tests confirmed that 3 "Ashera" kittens confiscated at Schiphol Airport in Feb 2008 are F1 Savannahs bred by Chris Shirk of Cutting Edge Savannahs. The F1 Savannahs were sold to/through A1Savannahs to a Lifestyles Pets representative. 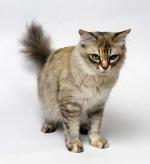 It is commonly believed that Cutting Edge Savannahs did not know that the cats were to be re-sold as Ashera Cats. It is not clear what the connection is between A1Savannahs and Lifestyle Pets. 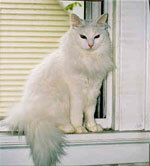 US Fish and Wildlife supervised the taking of blood samples from Shirk's cats in Pennsylvania. 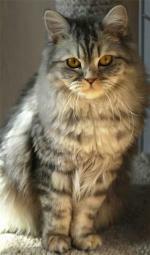 The samples were shipped directly from the vet surgery to the Dutch government. 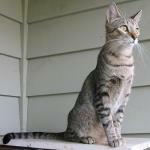 The forensic labs that compared the seized "Ashera" cats' DNA to that of the cats alleged to be their parents all confirmed that the "Ashera" kittens were F1 Savannahs bred by Shirk (Cutting Edge Cats) from his serval and an Egyptian Mau and could not be Ashera cats bred by Lifestyle Pets. The results were released in June 2008 and shortly afterwards, Brodie adopted the identity Simon Cadarran and set up a new company. 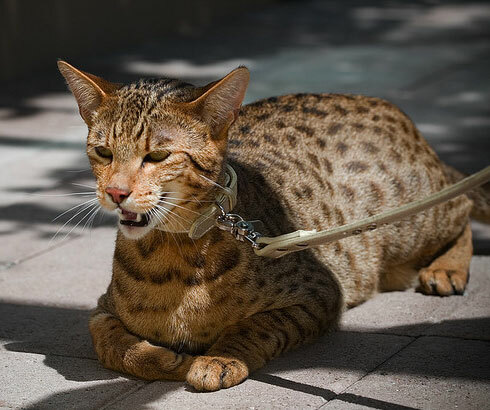 These cats can weigh up to 40 lbs (according to Lifestyle Pets) and cost US$22,000 which meant the Savannah cats bred by Shirk were each resold as Asheras for around 4 times their original price. "Hypoallergenic" versions sell for $37,000 and versions with rare markings sell for up to $125,000.